Two Bhutanese football players Nima Wangdi and Jigme Tshering Dorji are joining I-League club Minerva Punjab FC on trial. Both the Bhutanese international players have represented their country in the 2019 AFC Cup Asian Qualifier matches. Both the players are defenders, Nima being a right-back and Jigme a central defender. Nima Wangdi and Jigme Tshering Dorji have reached India to begin trail on Monday for Minerva Punjab FC. Nima Wangadi made his debut in 2016 and has earned two international caps. Jigme Dorji, has been playing for Bhutan since 2011 and has 17 international caps to his credit. 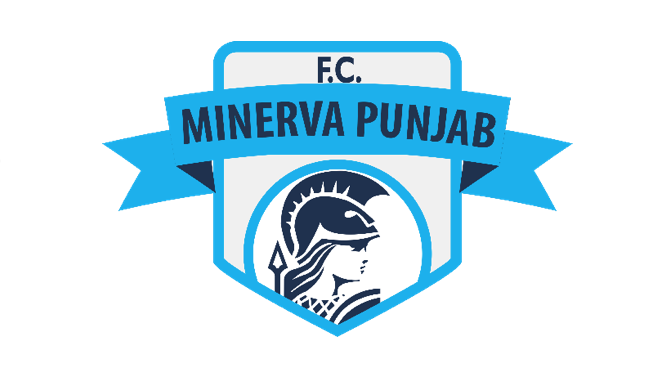 The two players will be signed by the Minerva Punjab FC if the players impress the team management on their trials. Minerva Punjab takes on Mohun Bagan on Wednesday in Kolkata as they continue to stay in the hunt for the I-League title.